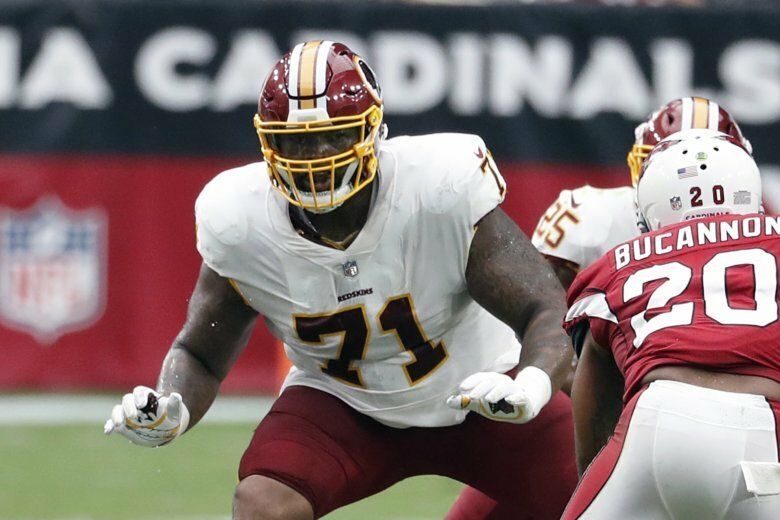 Left tackle Trent Williams and receiver Jamison Crowder are active for Washington on Thanksgiving against Dallas after missing multiple games with injuries. Cowboys defensive end Taco Charlton will miss his third straight game with a shoulder injury. Defensive tackle Daniel Ross is available after two games with a calf injury. Ross was active for the first game at Philadelphia, but didn’t play when the injury came up before the game. Redskins running back Chris Thompson had already been declared out for the sixth time in seven games because of a rib injury. Receiver Jamison Crowder is out for the seventh straight game with an ankle injury. Dallas had already ruled out five players: tight end Geoff Swaim (broken wrist), linebacker Sean Lee (hamstring), guard Adam Redmond (concussion), defensive lineman David Irving (ankle) and receiver Tavon Austin (groin). Corrects with Quinton Dunbar active instead of Jamison Crowder.